If you use the front-end dashboard you can use some kind of login widget/form on there as well so they can avoid the back-end. Or just let them in the back end, and you don’t have to set up a front-end page and stuff like that. 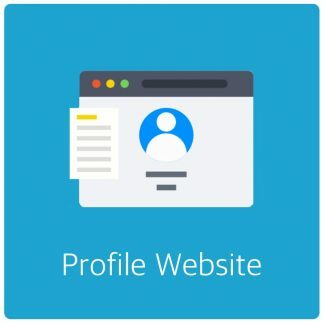 If the users are assigned proper roles they don’t have access to anything but their profile and AdRotate.